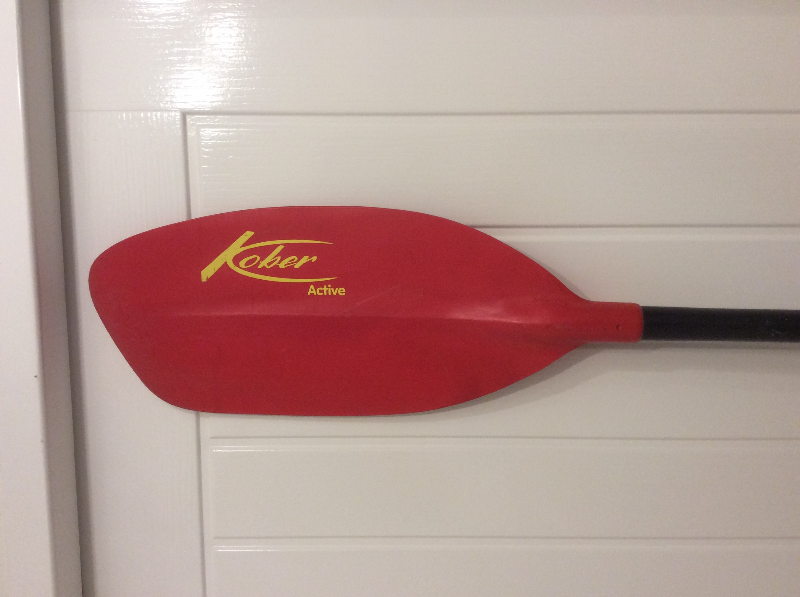 For sale - Kober Active paddle. Right hand, 194cm length, 45 deg feather. Polyamide/glass blades on an oval, fibreglass, straight shaft. These have had very little use as they were bought as emergency replacement … Highly durable and light weight paddle for beginner or intermediate use. £75 - open to offers.